March 23, 2018 / Rhythm Admin / Comments Off on What is SEO? Search engines such as Google and Bing use a unique algorithm to rank websites when users search specific phrases. Search engine optimisation is the practice of investigating the volume of searches that relate to a business’s product or service, then optimising the websites code, content and structure to increase its ranking on a search engine result. Search engine optimisation can be employed on a local, national or worldwide scale depending on a scale of a business’s operation. If your business operates to the local community, we would work on improving the rankings for searches made by the local community eg. ‘Accountants Newcastle’, ‘Electricians Newcastle’, ‘Doctors Newcastle’. These type of search phrases are generally made hundreds of times a month by potential customers. If your business operates on a national or global scale we would first research the search volumes for searches relating your product or service and then work on improving the ranking for these keywords. The aim of any marketing activity is to generate a return on your investment, and SEO can produce very attractive returns by attracting potential customers to your website through search engines. The first step in a SEO is to find the keyword phrase that are the most relevant for your businesses. Google offers a tool for webmasters that allows people to see the search volumes of certain search phrases. Getting your website ranking for keywords that are rarely searched is obviously going to be a waste of money. Alternatively, trying to get your website to rank for a highly competitive search phrase can also be extremely difficult. The aim of keyword research is to find ranking opportunities for your business in search engines. On-page SEO refers to the optimisation of a websites code, content and structure to enable search engines to understand what the website is about. On-page search engine optimisation is a necessity for every website online if you want to get found by search engines. 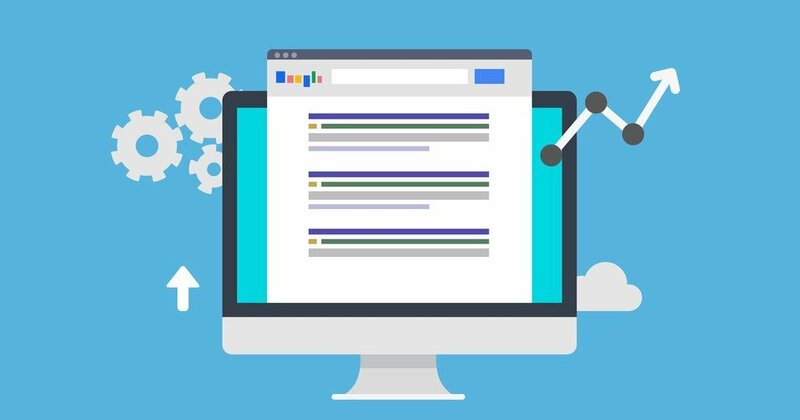 On-page SEO has changed over the years therefore it is important to keep up with the latest practices to ensure your website isn’t penalised in the search engine rankings. Link building is the number one ranking factor consider considered by search engines. If you’ve used the internet then chances are you have probably clicked on a hyperlinks that directs you to another website. These are known as backlinks and search engines view them like votes for your website. Essentially, you want more votes, as it’s almost like a popularity contest. However, just like every popularity contest, the person recommending you matters as well! Having backlinks from spam websites, and websites not relevant to your industry can have a negative or neutral effect on your websites ranking. For example, if an accounting firm website is receiving a backlink from a dentist it isn’t considered as much of a vote compared to an extremely popular website related to accounting and finance. Our jobs as your SEO provider is to build high quality links to your website, we use advanced software to find backlink opportunities from popular websites to build a successful linking campaign to your website. Without going into too much detail (understandably, we don’t want to disclose our ranking secrets) there are other off-page factors search engines consider when ranking websites. Factors such as listing on online business directories, online reviews and social media activity can play a role in the ranking of your website. We will work with you to ensure all important ranking factors are taken care of for your business. More traffic to your website from people that are genuinely interested in your product or service. Provides security from a healthy flow of business from people finding you online. Exposure to a targeted audience of people. High return on investment, particularly if there is limited competition for the keywords and phrases you are targeting.